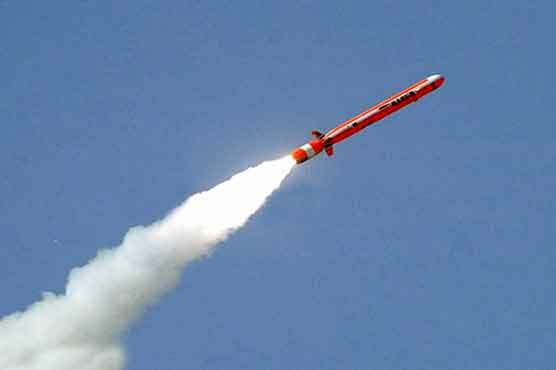 Pakistan successfully conducted another test-fire of indigenously developed cruise missile called “Babur”. This new missile is added up to Pakistan’s invincible defense system. The cruise missile was fired from the underwater submarine and smartly engaged its target with accuracy. This missile is capable of targeting its target at the range of 450 KMs. Babur incorporates efficient navigation and advanced guidance features.